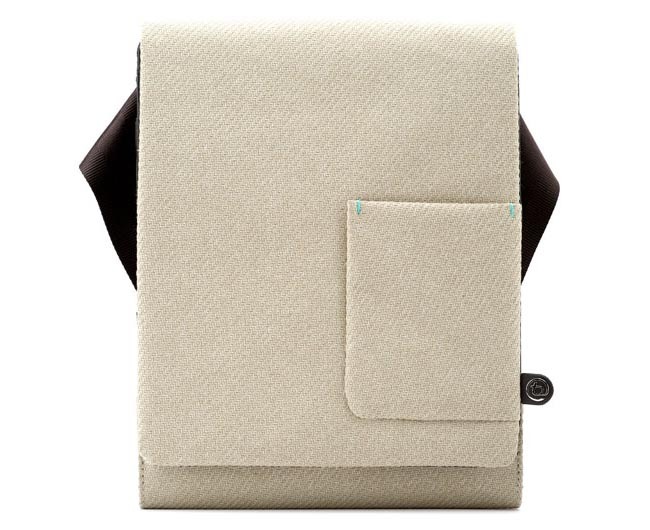 No doubt we can use all kinds of bags to carry our iPad, but if you want a fashionable way to carry the fashionable device, maybe Booq Boa push iPad bag is more suitable for you. 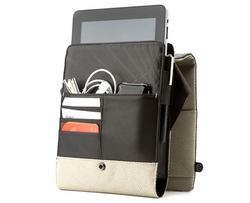 Booq Boa push is a versatile iPad messenger bag that measures 11.8 x 9 x 2.9 inches and weights 1.1 lbs. 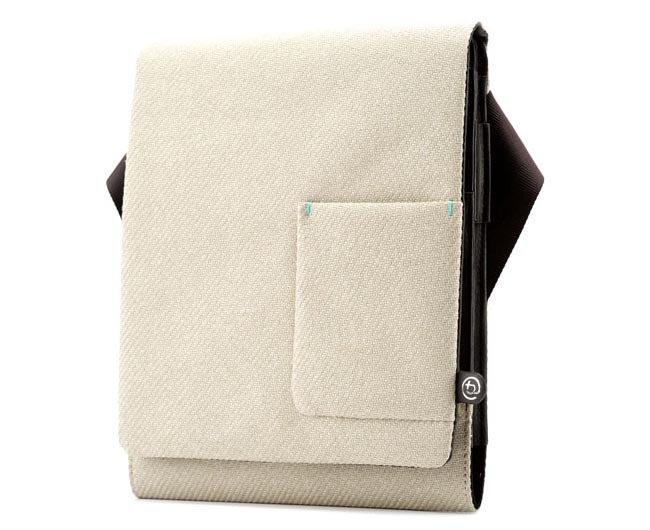 As we can see from the images, the iPad bag features elegant design and slim construction in order that you can carry your iPad and essentials in a fashionable way, and it’s crafted from genuine Nappa leather and Twylon for durability and fashionable style. The iPad bag features a large main compartment lined with no-scratch fabric for your iPad or iPad 2, while the small pocket and credit card holder allows the leather bag to take more essentials such as USB cable, your iPhone, business cards, credit cards and more, and Boa push also has a pen holder for your pen or stylus. On the flap, there’s a quick access pocket for your change or smartphone. 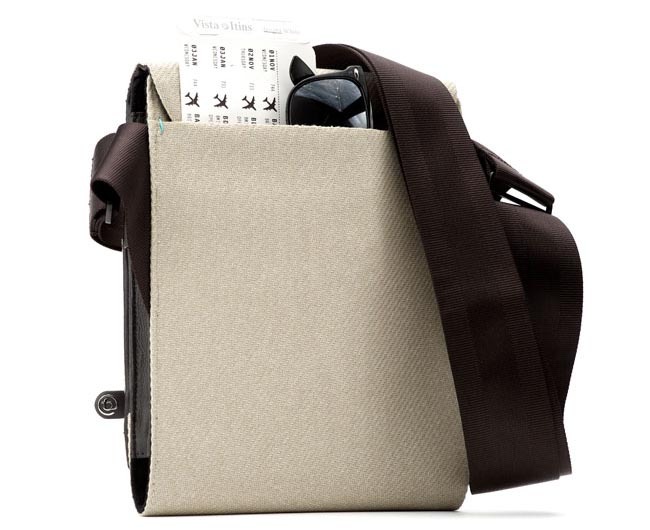 Apart from that, the iPad bag also features a sturdy snap button flap closure and silk-smooth seatbelt nylon shoulder strap. 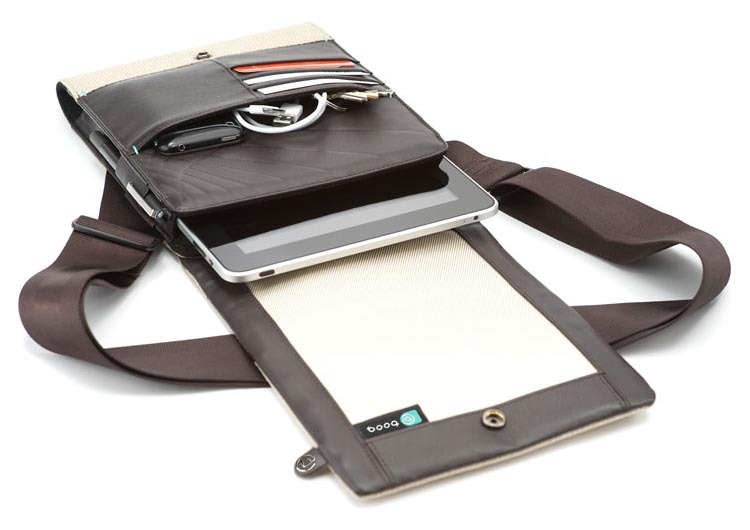 Booq Boa push iPad bag is compatible with original iPad and iPad 2. The messenger bag is priced at $89.95 USD. If you’re interested, jump to Booq official site for more details. Additionally. 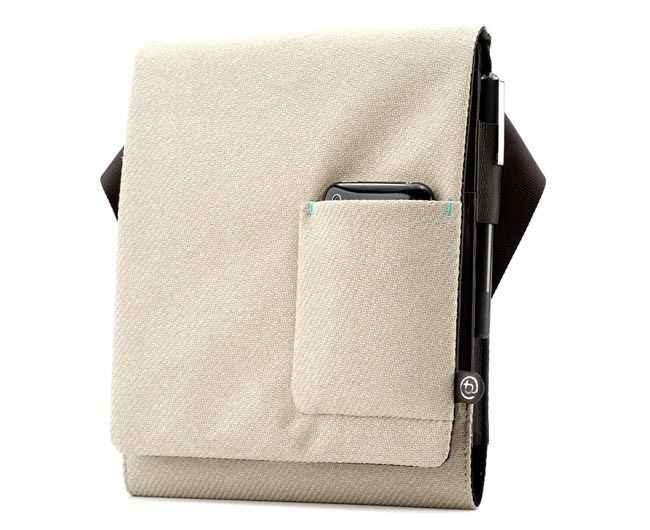 If you need other options, you might like to check TriFold iPad bag, Padded iPad travel bag and more via following tags.